Having security cameras is a smart and reliable way of monitoring the activities going on in and around the home or business. You will be able to access those security feeds in live time with the introduction of touch screen panels and switch between cameras with a flick of the finger. 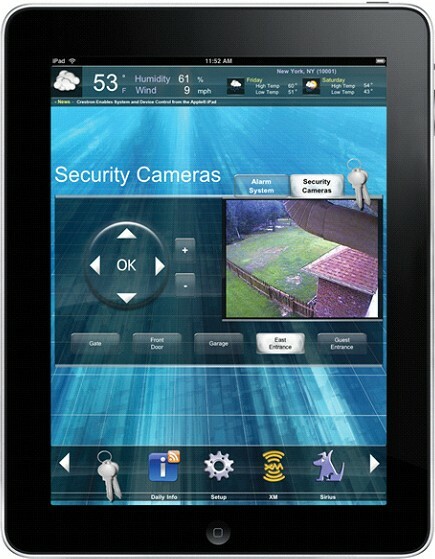 This empowers the user to see who’s at the front door, the kids playing in the yard, or any unwanted guests who may have wondered onto the property.